Community and Health Centers, Children living in the dumpsites, fishing and rural villages. 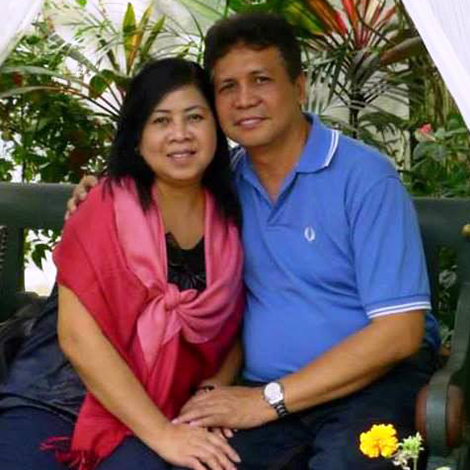 In addition to being in full time pastoral ministry, George and Blessie Padilla oversee over 200 programs, with about 60 site coordinators, all of whom graciously volunteer their time. The work spans not only the Metro Manila area, but reaches as far as North Luzon and the Visayas. The work of Sister Beth Perez in Cavite is also part of their areas of responsibility. 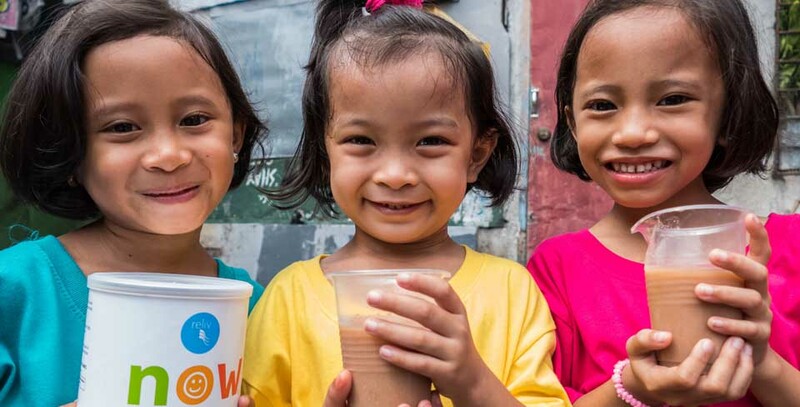 In their own words, they say “we count it a great honor and privilege to be part of the Reliv Kalogris Foundation in carrying out the mission to nourish our world by providing free nutritional supplements to those living in impoverished areas, and to families facing financial or health difficulties”. Take a look at the Foundation's two building projects in the Philippines.